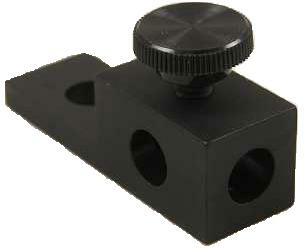 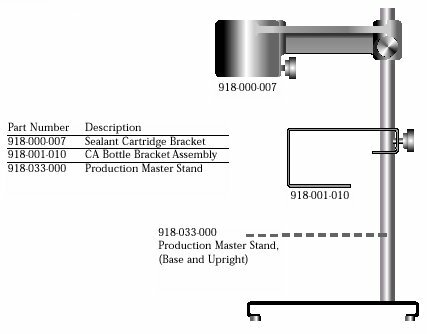 Production master bracket for mounting 2.5oz, 6oz, 8oz or 12oz cartridge retainers on a bench stand. 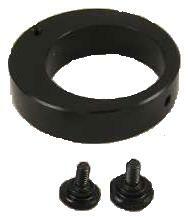 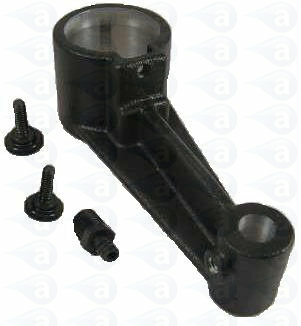 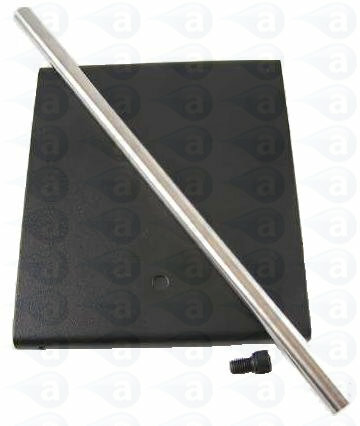 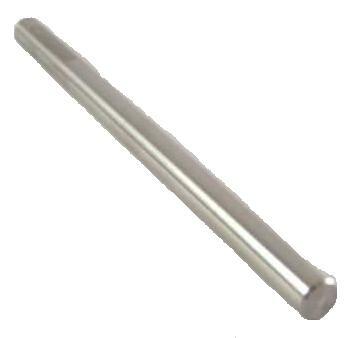 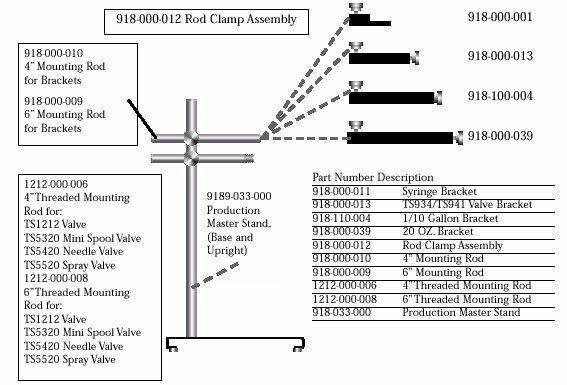 Use this product with bench stand and base part 918-033-000. 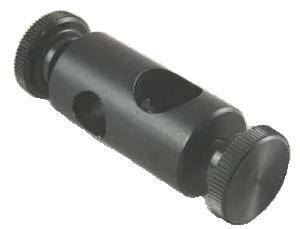 Holds the 2.5oz, 6oz, 8oz or 12oz cartridge retainer in place for benchtop hands free dispensing or when syringe filling.